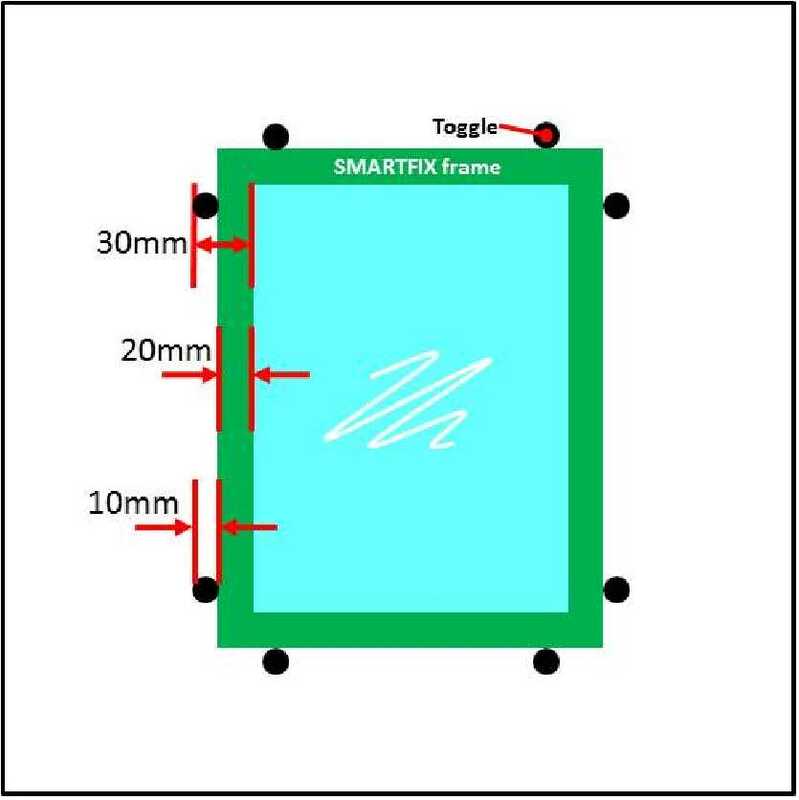 SmartFix is a fixed Secondary Glazing panel framed in aluminium un-glazed for 6mm Glazing. 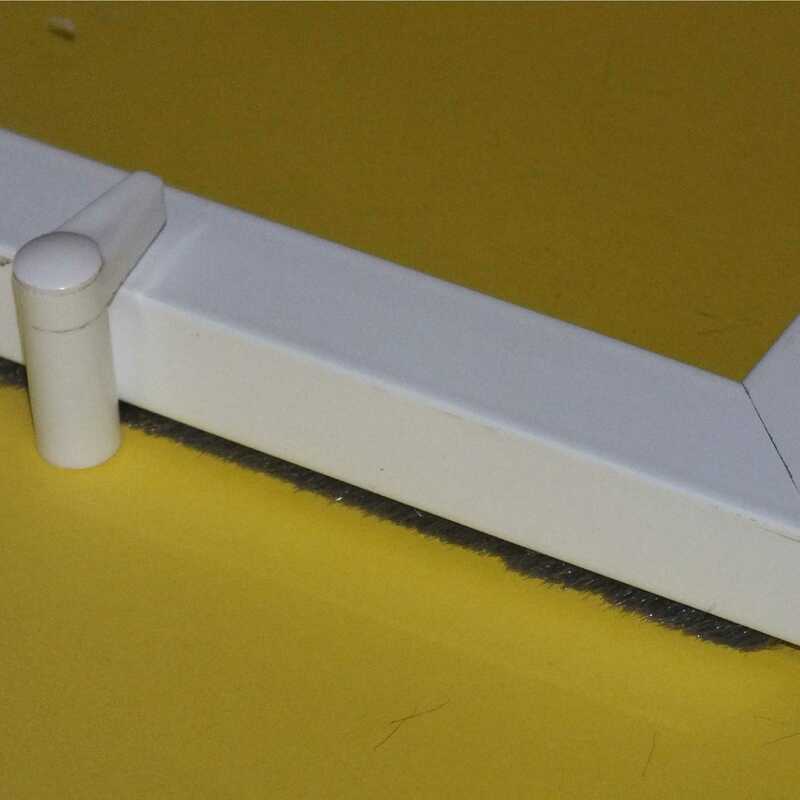 This product is supplied with components cut-to-size, ready to assemble with 6mm glazing panel..
SmartFix is fitted directly to the face of the existing frame (Face Fixed). 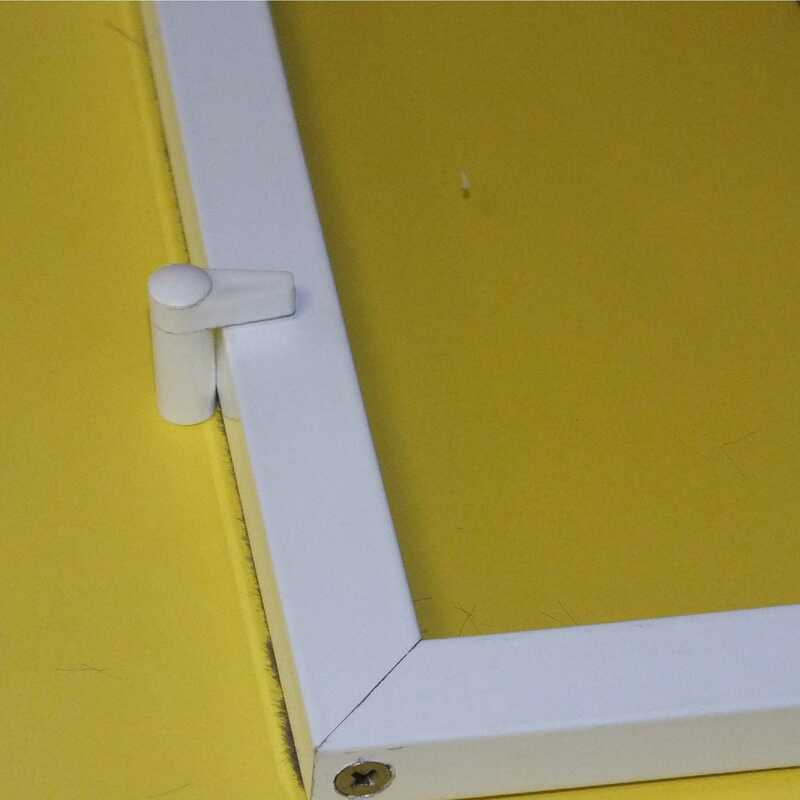 The glazed frame is secured in position using Toggle-Clips around all (4) sides of the glazed frame. 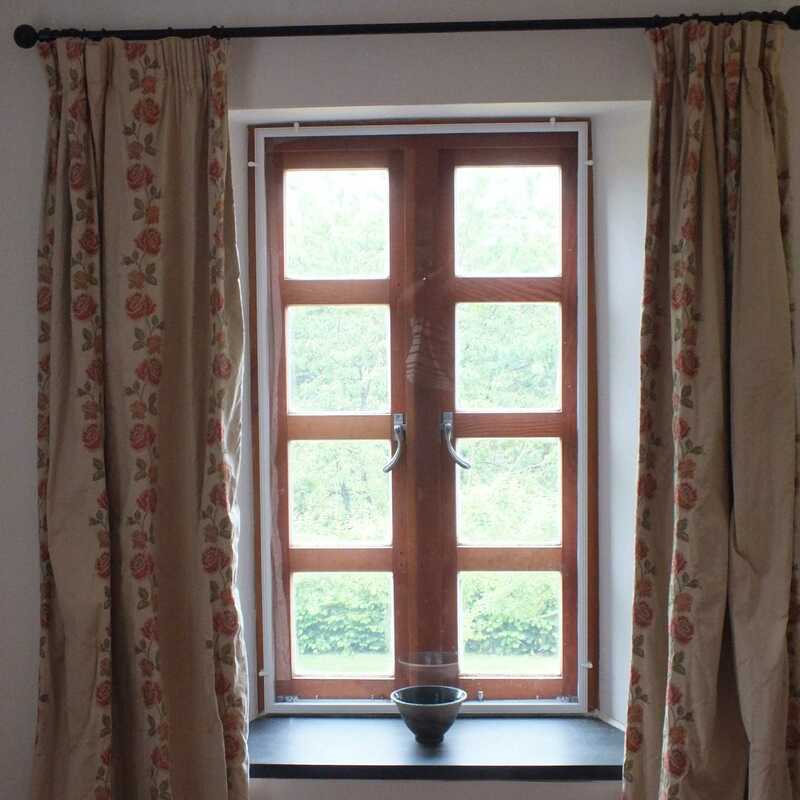 I would recommend your affordable products (Made To Measure Secondary Glazing | SmartFix | SmartFix with Unglazed for 6mm Glazing) to anyone else considering this product, as it has been superb. 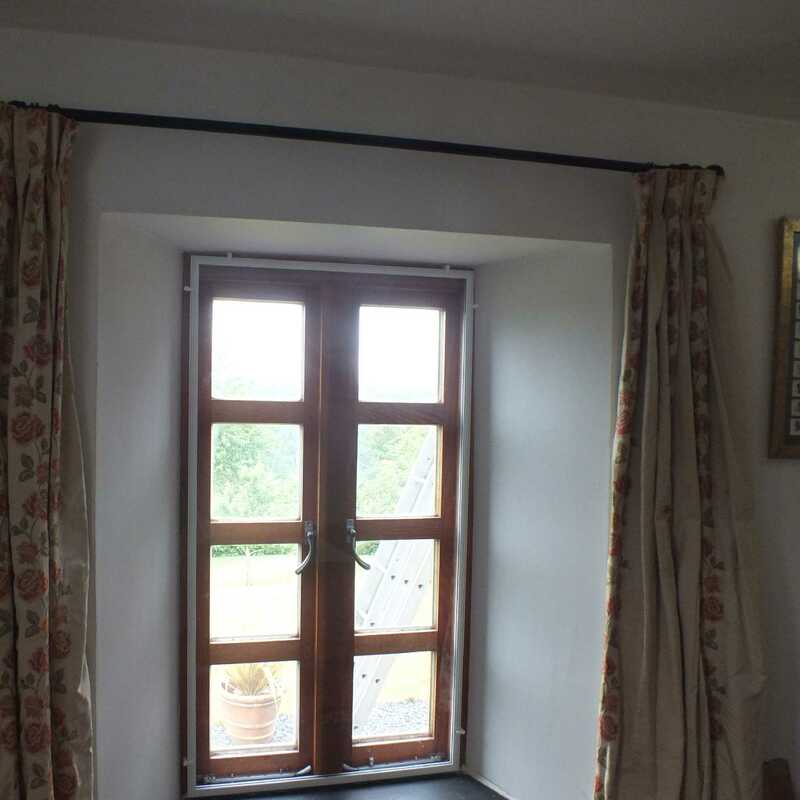 Omega Build Shop | Made To Measure Secondary Glazing | SmartFix | SmartFix with Unglazed for 6mm Glazing. 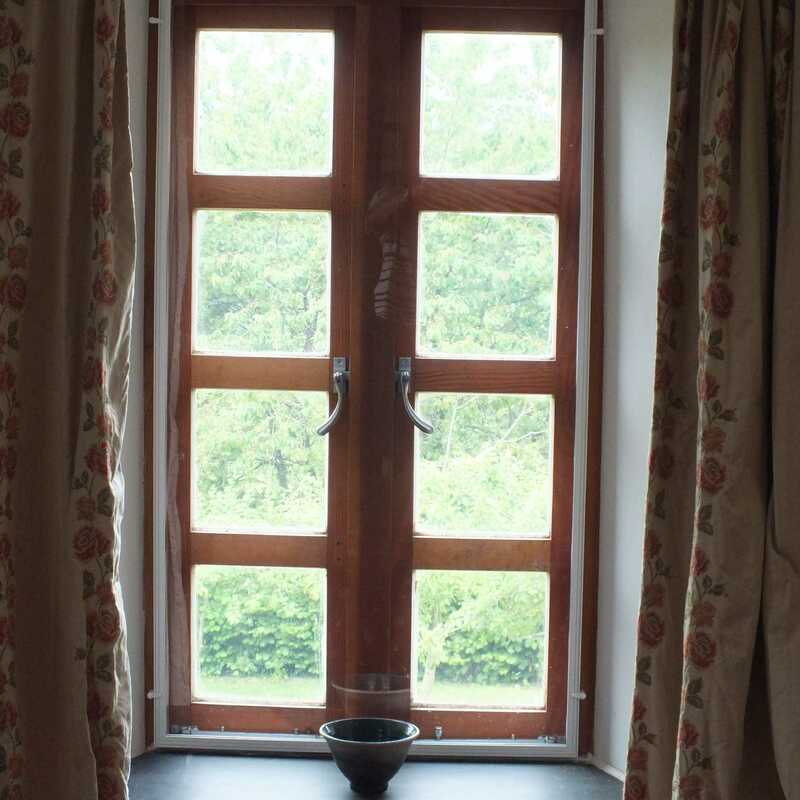 You are viewing Made To Measure Secondary Glazing | SmartFix | SmartFix with Unglazed for 6mm Glazing, buy online today!